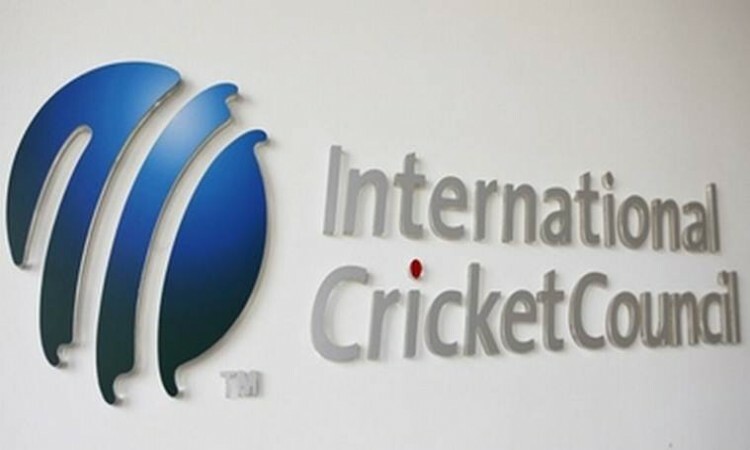 May 23 (CRICKETNMORE) - Former Australia women’s captain and ICC Cricket Hall of Famer Belinda Clark, Scotland captain Kyle Coetzer and New Zealand national team coach Mike Hesson have been appointed to the ICC Cricket Committee. Former Australia women’s captain and ICC Cricket Hall of Famer Belinda Clark, Scotland captain Kyle Coetzer and New Zealand national team coach Mike Hesson have been appointed to the ICC Cricket Committee. 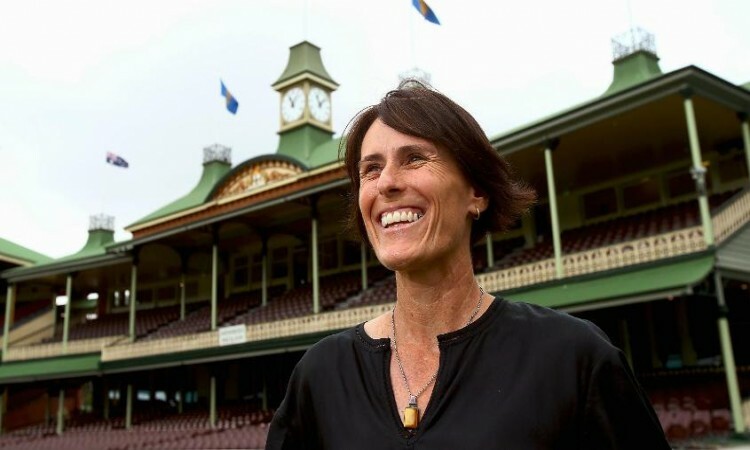 Clark has been appointed as the women’s cricket representative and replaces Clare Connor (who has completed her third and final three-year term), Coezter has replaced Ireland’s Kevin O’Brien as the Associate Members representative (Ireland is now a Full Member, which means O’Brien has become ineligible) and Hesson has taken over from Darren Lehmann (who resigned as Australia national team coach in March and has become ineligible).